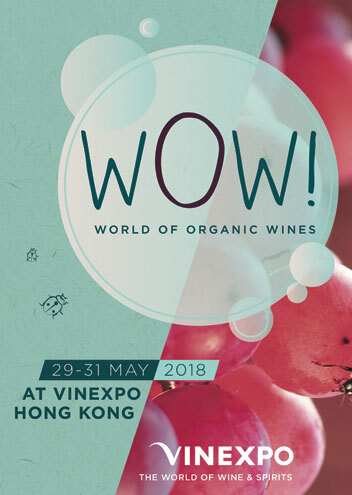 You can also find us in the WOW – World of Organic Wines- section! Click on the button here on the right to access the contact form. If you’d like to have a look at the fair website, you’ll find a quick link here on the right.